 Locati Architects is firmly committed to providing opportunities through the Locati Scholarship Program and as a participating member of the Montana State University School of Architecture Advisory Council. Just like any great building design, students studying architecture know they need a design plan for their college finances, too. The Locati Architects Scholarship, offered through the Montana State University Foundation, was created in 2002 to encourage and support future architects and designers. Since its inception, Locati Architects has contributed valuable resources to the ongoing education of outstanding architecture students at MSU. Each scholarship provides tuition funding for students who show an innate talent or grasp of the profession; design, oral presentation and enthusiasm for architecture. Additional consideration is given to students who show tremendous talent, not simply for the built form of architecture, but the whole of the profession from communication through presentation. The MSU Advisory Council creates a partnership between the architecture profession and the MSU School of Architecture by helping to establish and fund a number of endowments. Steve Locati actively participates in advising students, conducting lectures and studio critiques, while Locati Architects provides the opportunity for internships of varying lengths each year. Locati Architects is excited to be able to continue its support of future MSU Architecture Students for generations to come. Locati Edge encourages our youth to express their goals and dreams through opportunities which may not otherwise be available to them. By providing resources and support, Locati Edge encourages kids to actively seize possibilities which are innovative, creative and original. Locati Edge can help them move from opportunity imagined to opportunity realized, building a better future for themselves and their place in this world. 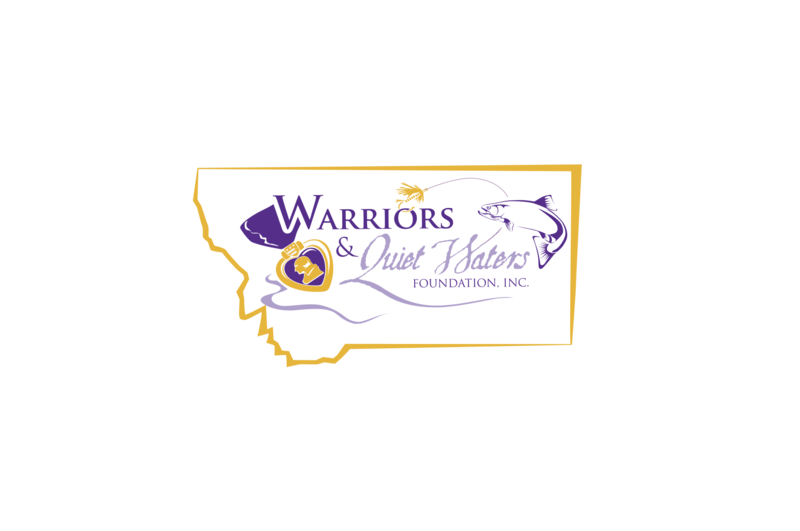 Locati Architects is privileged to partner with the Warriors and Quiet Waters Foundation. Through the experience of fly fishing in Montana, they are a catalyst for positive change in the lives of post-9/11 combat veterans and caregivers. Selected participants travel to Bozeman from across the United States to learn the craft of fly fishing while applying their new found skills on some of the most pristine waters of North America. WQW provides travel/airfare, lodging and meals all at no cost to the warrior. WQW also provides each warrior with fly fishing equipment and professional instruction. By returning home equipped with gear, warriors are able to continue the sport independently and with confidence. As an avid outdoorsman, one of Jerry Locati’s passions includes fly fishing. Traveling across Montana and to other regions like Alaska and Costa Rica, he understands the calming experience of tranquil water, blue skies and the therapeutic repetition of casting, catching and releasing. He donates use of his three-acre pond, stocked with rainbow trout for WQW FXs. Locati Architects and Interiors actively participated in the architectural re-design and interior design of the remodeled Ranch Lodge, putting in numerous hours along with other volunteers to help create the wonderful facility WQW now calls home. Witnessing a herd of elk with steaming breath in the Bridger Mountain foothills. Walking your dog and running into neighbors on Peets Hill. Reflecting quietly as you drive through rolling golden pastures of wheat in Amsterdam. Conquering the Drinking Horse Trail summit and looking out victoriously over the valley. Fishing on the East Gallatin River. Sending your kids off to school on the trails. These are the moments we are working hard to protect. 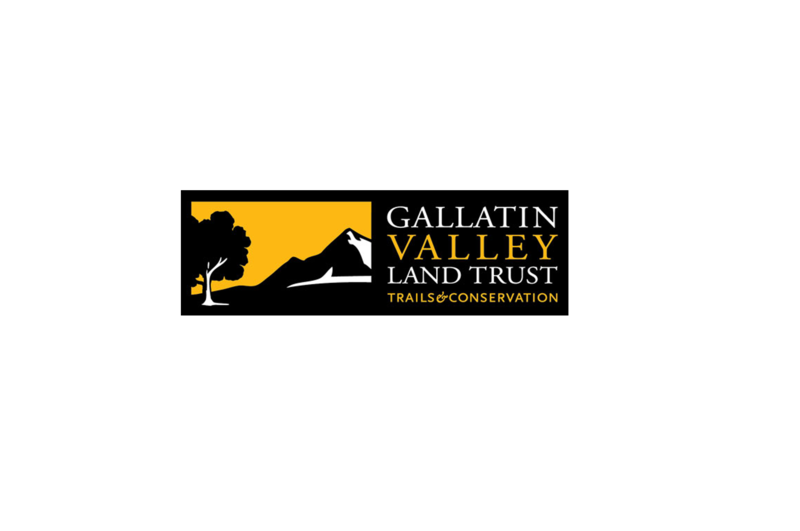 This is the Montana experience and Locati Architects is proud to partner with Gallatin Valley Land Trust by contributing resources to Tracks for Trails and to special projects like the Kevin Mundy Memorial Bridge on the Drinking Horse Trail.